Uske Hisse Ka Pyar is an upcoming book in Hindi by a popular short story writer from Gujarat – Ashish Dalal. 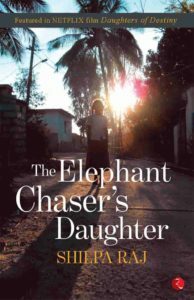 Ashish’s debut book comes after a successful part-time story writing career during which he wrote for a host of newspapers and magazines which focus on Hindi literature. 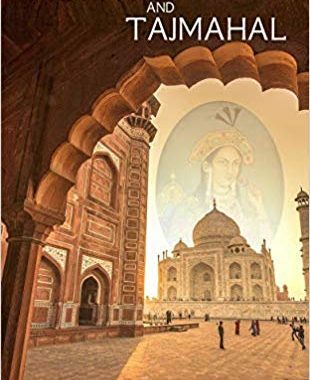 This book has been appreciated by the pre-release readers and beta-readers and also some of the established book critics in India who have been offered to read the book before going on for sale. It has encouraged author Ashish Dalal a lot and he is enthusiastic about his debut in the field of literature. Readers are surely going to have a good time reading the book once the book gets released in the coming month – November 2017. Ashish Dalal feels that Uske Hisse Ka Pyar will not only entertain the readers but also make them aware of the relationships and different nuances of them. Moreover, this book also tries to offer possible solutions to the problems which often linger around the love stories and love in various forms. Readers can find all the issues being raised in the short stories once they read the book. Once the book is available online, we will post the book review as well because posting now would spoil the reading pleasure readers can get from the book. Enjoy the time!